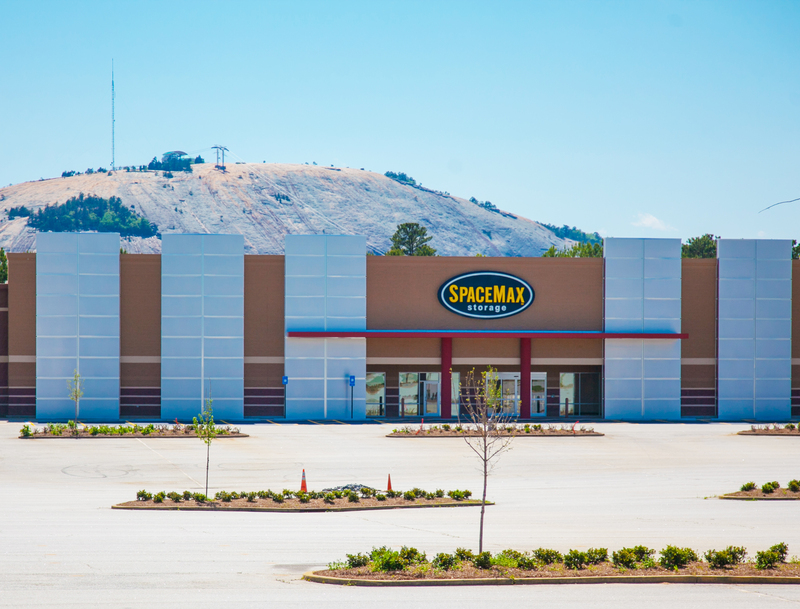 SpaceMax’s location on West Park Place Boulevard is centrally located to serve the storage needs of the Stone Mountain area neighborhoods. Winner of the 2015 Georgia Self Storage Facility of the Year! Now renting indoor RV, boat and vehicle spaces at our Stone Mountain location!